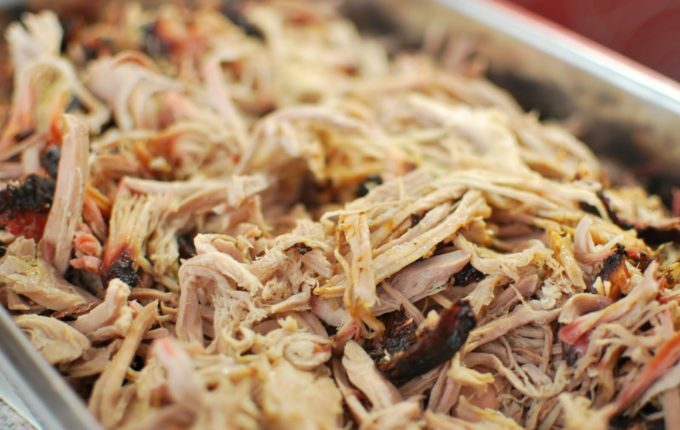 Each year, thousands of barbecue lovers descend upon the “Barbecue Capital of the World”, Lexington, NC, to taste some of the best barbecue in the nation. In 2016, it is estimated that more than 150,000 are expected to attend the nationally recognized 33rd annual Lexington Barbecue Festival this Saturday from 8:30am to 6:00pm. But, what makes Lexington barbecue so special? 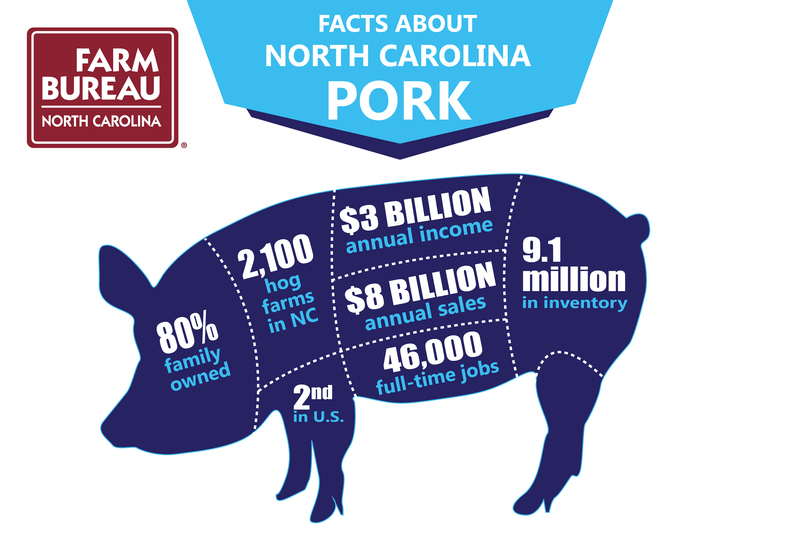 Americans have enjoyed pork for more than 500 years and today, we continue to enjoy it because of the 46,000 hard working North Carolinians that are involved in pork production. As folks attend the Lexington Barbecue Festival and are enjoying some of the finest barbecue in the world, we want to remind everyone of the importance of the pork industry in North Carolina and that a lot of hard work, care, and passion goes into bringing pork from the farm to your table. Going to the Lexington Barbecue Festival but want to avoid the traffic? Take the train! Learn more and get tickets here. As a farmer plants a field, the first row—the first furrow—must be straight; it cannot waver or stray. This is because the first furrow is a guide for the rest of the field. When talking about agriculture policy, the first furrow has to be based on good, reliable information. Since 1936, North Carolina Farm Bureau has advocated for farm and rural communities across our state. Today, we are the largest general agriculture organization in the state, representing more than 40,000 farmers and 500,000 member families. We are the Voice of Agriculture® in North Carolina. The First Furrow will present the facts about North Carolina agriculture—our state’s number one economic driver—framing the issues fairly and promoting informed opinions.